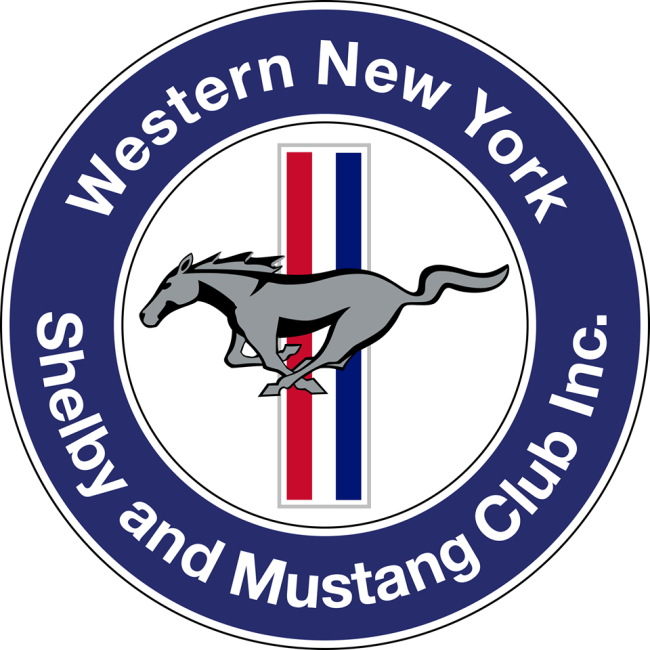 The MUSTANG NATION joins together to celebrate 52 years of our favorite classic automobile, the Ford Mustang and the 40th anniversary of the MCA in Niagara Falls, NY on July 22-24. We have tours and meals arranged for all the participants that will be amazing. Join Heacock Classic and 400 other Mustang enthusiasts for a great Pony Car Weekend. Enjoy amazing boat tours of the Niagara Falls, car tours, fine dining, and plenty of New England hospitality on July 22-24, 2016. 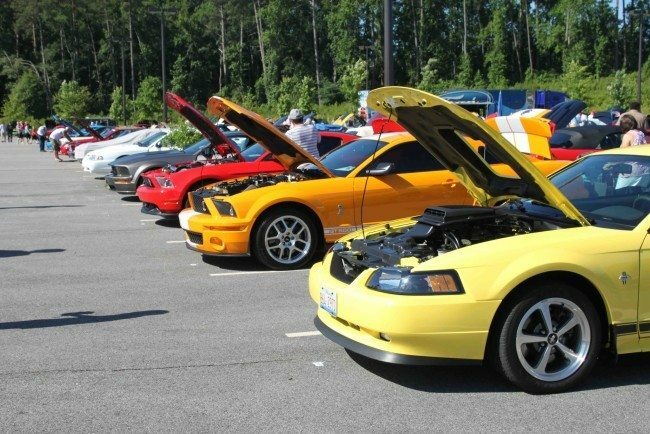 Get your cars judged for their MCA Awards, and get ready for great entertainment, plenty of vendors, and full immersion into the world of the Mustang. Heacock Classic is proud to be a long-time sponsor of the MCA, and is looking forward to seeing you at Mustangs on the Niagara. Visit wnymustangclub.com for full details.